Grandly displayed at Thriller Villa, former home of Michael Jackson, the Liberace Museum Collection is a curated collection of some of the finest items owned by world-renowned entertainer, Władziu Valentino Liberace. At the time of his death, Liberace had amassed a fortune worth over $110 million earned from his music, concert, movie, and television performances. At the height of his popularity in 1950 through 1970, he was the highest paid entertainer in the world. Known for his extravagant lifestyle, his costumes, home decor, and stage props have an unabashed flair to them that elicit a wide range of descriptions that include “ostentatious”, “gaudy”, “glamorous”, and “regal”. One thing is certain: the look is unmistakably Liberace. Liberace’s automobile collection is also available for viewing. 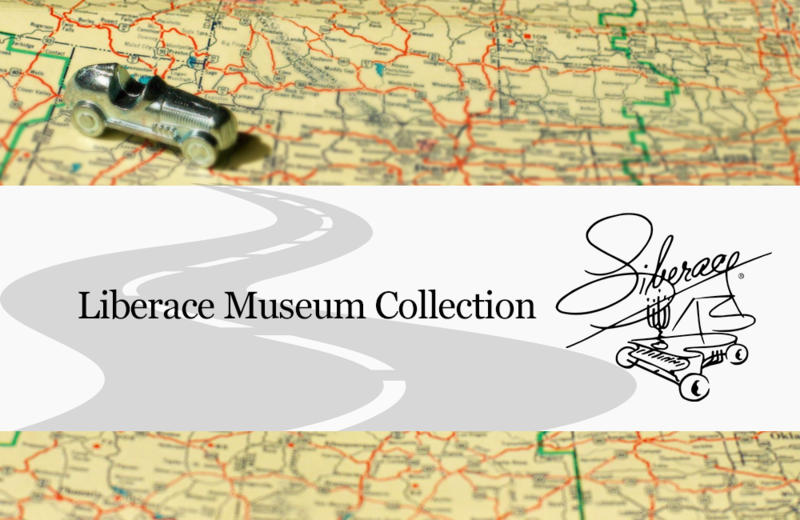 Housed at Liberace Garage, the Museum Collection’s location for automobiles owned by Liberace for personal use and stage shows highlights the grand-scale in which Liberace lived his life. Items include a crystal-covered roadster and multiple one-of-a-kind Rolls-Royces. Of all the sites to see in Las Vegas, the Liberace Museum Collection should be at the top of the list. Ticket packages are available that include pick up at many of the major hotels, guided tours of both Museum Collection locations, and a champagne lunch. An experience that is sure to make a strong impression.